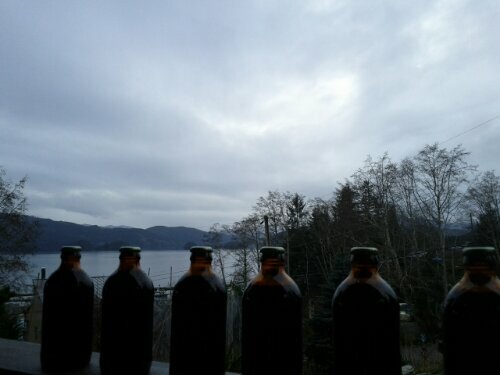 Another batch of beer has been bottled. 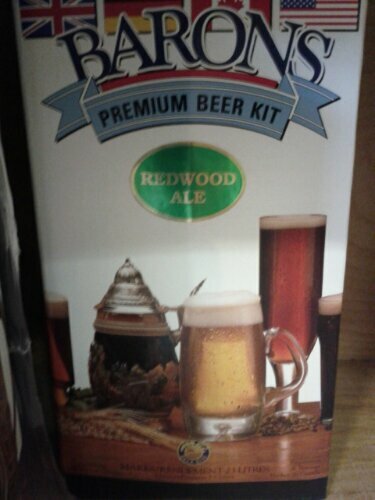 It is a redwood ale with extra magic. 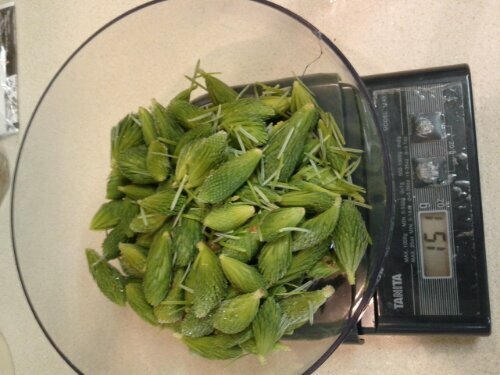 The spruce is picked in April when the fresh spring growth appears in the tips of the branches. It smells beautiful and it tastes magical. 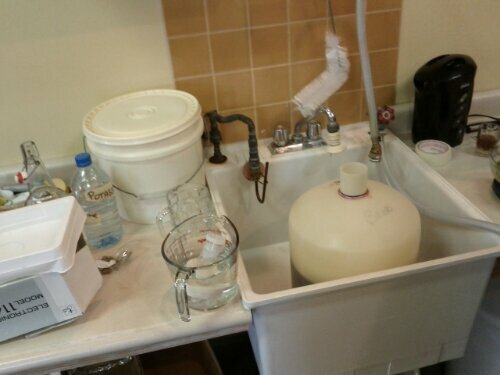 I know of no other brewers performing this glory. 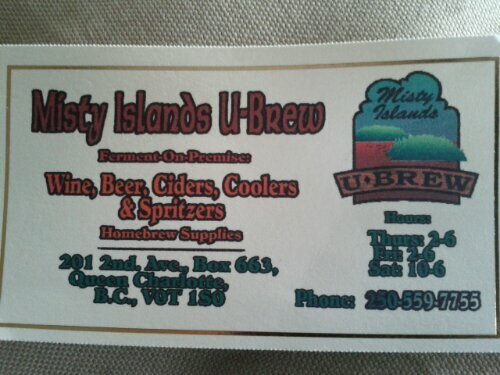 This entry was posted in Haida Gwaii and tagged beer, spruce. Bookmark the permalink.